I have to share this recipe with you guys who love tofu and it was an achievement in my cooking adventure. The silky texture is enough to woo my Piggies and this dish was the first to be finished :))) I deep fried the tofu and served it with Thai Chilli Sauce as dipping. Line a rectangular steel tray with cling wrap. Pour soy milk into a large bowl, add eggs , chicken stock powder and salt. Mix well with a fork and strain into the steel tray to come up the sides about 3 cm. Cover the tray with cling wrap to prevent water droplets dripping on to the tofu while steaming. Steam over medium heat for 12 minutes. Leave to cool, then slice the tofu into pieces. The tofu can be kept in the fridge covered , for 2 days. Note: You can deep fried it and served with dippings or deep fried and stewed it with a sauce. Heat a wok over medium heat; add superior chicken stock, oyster sauce and soy sauce. Add tapioca flour mixture, bring to a boil and remove from heat. Pour over the deep fried tofu and serve. Thanks for sharing this! Will give it a try! Wow, you even make your own tofu, will give it a try some day. This looks really yum. Impressive! I've seen a recipe to make your own tofu from soybeans, but I'm a little intimidated! Hi Joie, this is a fool proof one and the silky texture is worth trying it out. Don't have to feel intimidated by it . This is easy to make just don't oversteamed it. :)) Have fun trying it out. My sister used to make this egg tofu and pass to us some. It's yummy! Your tofu looks delish. Very interested to try it out, but am a little concern about the number of eggs used. Do you think I can reduce the number of eggs to 3? We don't have tofu in our cuisine, so I'm not familiar with it. I haven't tried to make tofu before, but these seem yummy. I think I should give it a try. hi there ..just lovely. 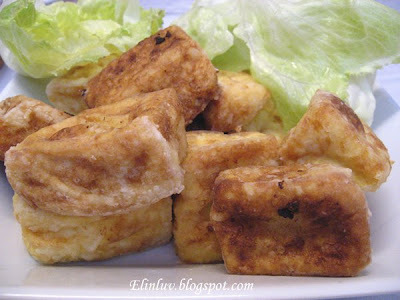 may i ask how to deep fried the tofu ..was it dipped into any batter before frying..at what temp should be fried. Hi, thanks for sharing the recipe. I tried making the tofu and it turned out great. 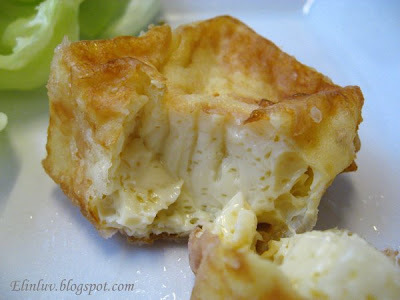 :) Wanted to ask if you have tried other ways of cooking the egg tofu other than deep frying it. Thanks! @ Celine: Apology for replying late :P din check the comment. You can reduce one egg only coz it needs the egg to set the soybean milk. i'd like to ask if i can get the unsweetened soy bean milk from those stall selling soy bean milk drinks? 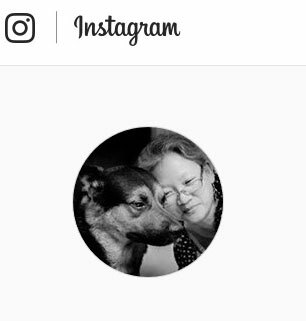 are they the same? This is like the Jap egg tofu! Love it! can I use store-bought soy milk? They seem a bit diluted than the ones we get in Msia, those from the street vendors.